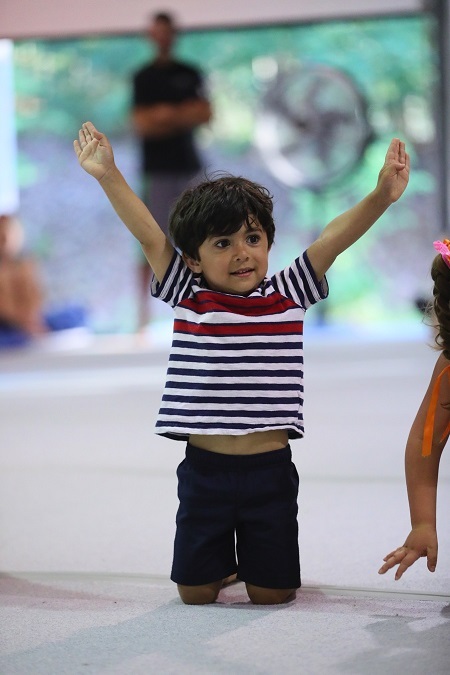 The Developmental Class is designed to help gymnasts build upon the basics of the sport of gymnastics. To ensure quality, individual attention classes are maintained at a maximum of 8:1 student to instructor ratio. The classes follow a progressive, written curriculum. 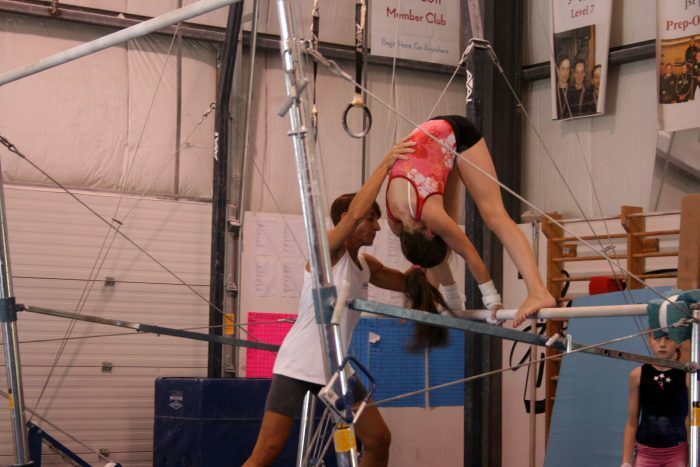 Students are taught all Olympic events (vault, bars, beam, floor and trampoline). Athletes in this program are challenged to develop skills and abilities at their own pace and are motivated by our exceptional, experienced staff. 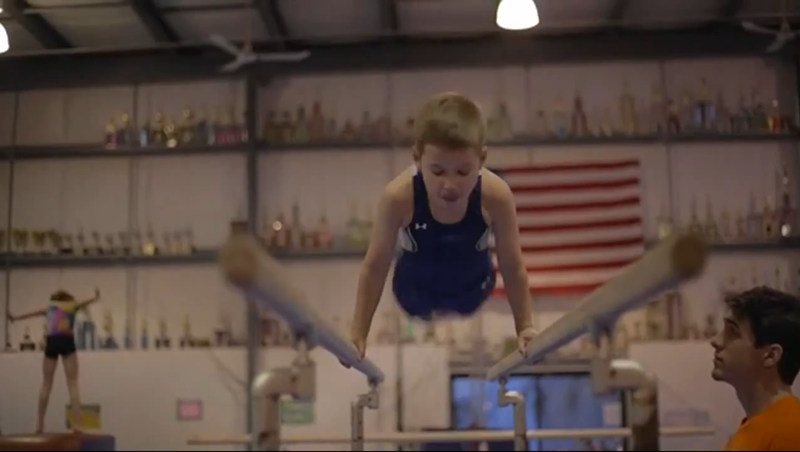 The Accelerated Class is designed to challenge gymnasts to the sport of gymnastics. These gymnasts have demonstrated abilities beyond basic gymnastics and are ready for more advanced skills. To ensure quality, individual attention classes are maintained at a maximum of 8:1 student to instructor ratio. The Intermediate Class is for students who have mastered all the skills in our Accelerated program. To ensure quality, individual attention classes are maintained at a maximum of 8:1 student to instructor ratio. The classes follow a progressive, written curriculum. Students are taught all Olympic events (vault, bars, beam, floor and trampoline). Athletes in this program are challenged to develop skills and abilities at their own pace and are motivated by our exceptional, experienced staff. 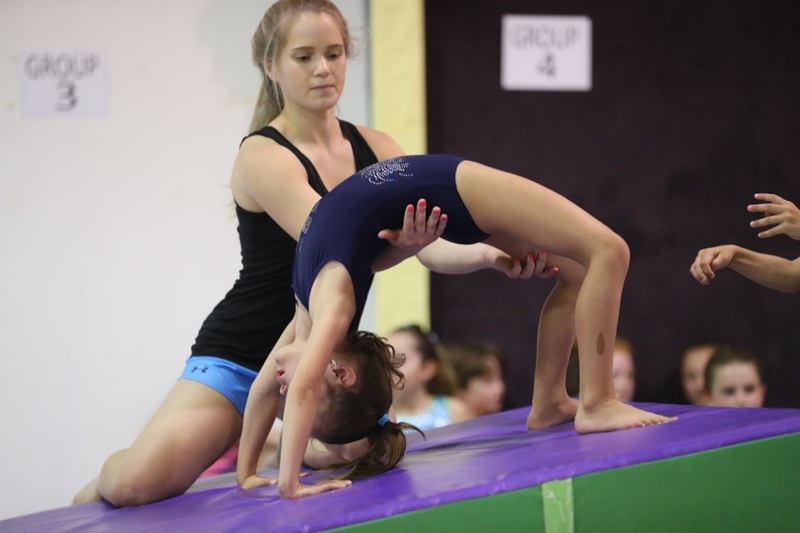 The Advanced/Superior classes are by invitation only and are for gymnasts who have already mastered specific gymnastics skills. These gymnasts have demonstrated abilities beyond the intermediate class (working on back handsprings on floor, cartwheels on beam, high bar skills etc) and are ready for a more advanced pace. To ensure quality, individual attention classes are maintained at a maximum of 8:1 student to instructor ratio. Athletes in this program are individually challenged to develop skills and abilities at their own pace and are motivated by our exceptional, experienced staff. 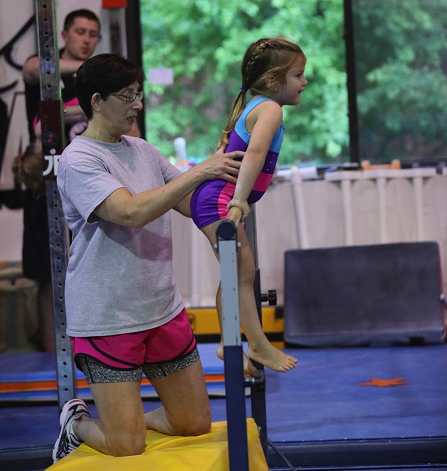 The Jungle Gym Class is designed to help male gymnasts build upon the basics of the sport of gymnastics. To ensure quality, individual attention classes are maintained at a maximum of 8:1 student to instructor ratio. The classes follow a progressive, written curriculum. Students are taught all Olympic events (vault, high bar, rings, floor, parallel bars, pommel horse and trampoline). Athletes in this program are challenged to develop skills and abilities at their own pace and are motivated by our exceptional, experienced staff. Need to know more about our programs?